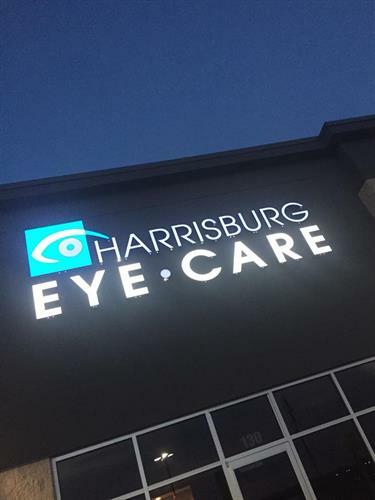 At Harrisburg Eye Care, we pride ourselves in delivering outstanding service and quality to our patients. We also strive to create a warm, welcoming environment in our practice to help our patients. © Copyright 2019 Harrisburg Chamber of Commerce. All Rights Reserved. Site provided by GrowthZone - powered by ChamberMaster software.